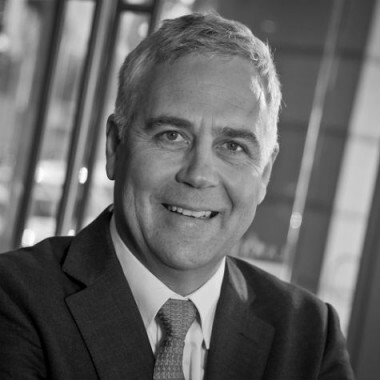 Charles is the managing director of Dawes & Vary Riordan and leads the Litigation team. Charles provides his clients with a high level of technical expertise but with a practical, commercial and common sense approach to dispute resolution. Involvement in commercial, agricultural and water related advice and disputes that require an understanding of the commercial and technical aspects of our clients' problems and applying the appropriate legal principles to resolve the clients concerns.